Between Rome and Emilia Romagna, the shooting of the film on Lamborghini, with two exceptional actors: Banderas and Baldwin. 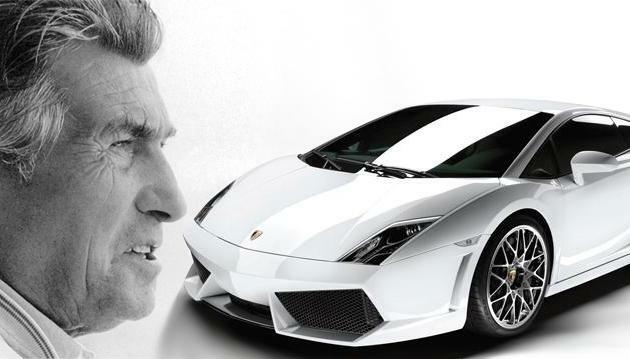 Motors and cinema enthusiasts will soon have a nice surprise in the cinemas with the film about the life of Ferruccio Lamborghini, who is starting work. 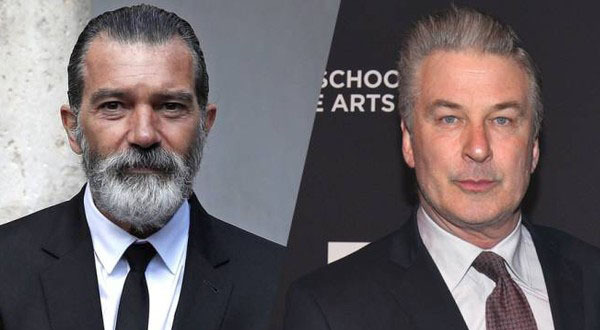 Ferruccio will be played by Antonio Banderas, while Enzo Ferrari will be played by Alec Baldwin. 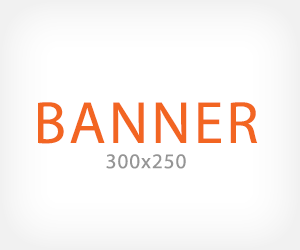 The film will be shot in Italy, precisely between Rome and its surroundings and Emilia Romagna. The film will be directed by Bobby Moresco, winner of an Oscar for the screenplay for Crash. Filming should begin with the arrival of April. 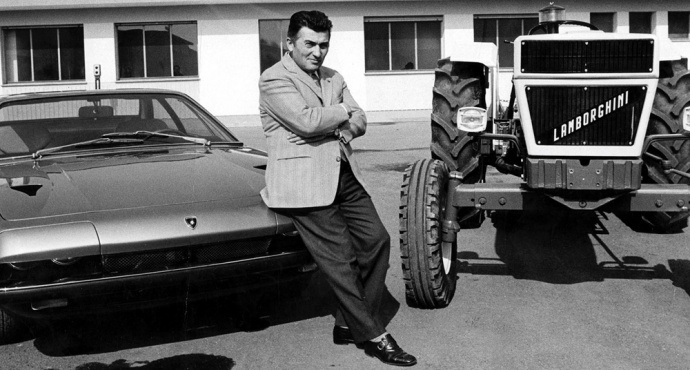 We will start from Rome and then work also at Cento, a town where Ferruccio Lamborghini gave life to the Lamborghini tractors company for the first time. The film will focus on Ferruccio's life and career as an entrepreneur with the entire company that started precisely from tractors until then becoming a leader in the sports car industry. 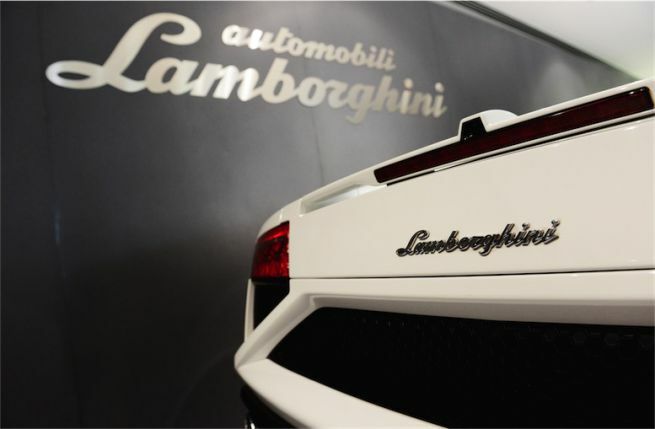 The title chosen should be "Lamborghini - The Legend." During the film will also tell about his decision to move to produce sports cars. The life of Ferruccio in fact, according to what was told by one of his close collaborators, changed when buying two Ferraris. When he broke the clutch of one of the two cars he took her to Maranello to have it repaired but after yet another failure he had it checked by their mechanics. He discovered then disassembling it that was very similar to that of his tractors. From there, several discussions were born with Enzo Ferrari accusing him of producing cars created with his pieces. The owner of the rampant Cavallino responded firmly stating that he was not able to drive some Ferraris. It is from these discussions that the desire to devote himself to the production of high-speed cars was born, giving life to the myth.